When you get on your bike, don’t forget your helmet! A research review of 63 studies shows that helmets clearly help prevent serious injury and death, but only if you’re wearing one. According to the National Highway Traffic Safety Administration (NHTSA), the number of bicyclists traveling to and from work increased 64 percent between the years of 2000 and 2012. Those promoting healthier lifestyles and a greener way of living are happy that more people are not jumping in a car to get to work or run errands. But there also is a downside, that is, a number of bicyclists are injured and killed in bicycle accidents. The number is staggering. In 2013, more than 900 bicyclists were killed nationally. Another 494,000 people went to emergency rooms because of bike-related injuries. Data collected in 2010 estimates that nonfatal crash injuries to bicyclists resulted in lifetime medical costs and productivity losses of $10 billion. Colorado is known for its unbelievable scenic roadways, which draw bicyclists from all over the country, so the state is doing its part to educate bicyclists and motorists alike to help decrease death and injuries to those out enjoying a leisure bike ride or pedaling to work. In 2009, Colorado’s Bicycle Safety Act went into effect. The legislation specifically outlines rules governing safe interaction of bicycles and other vehicles on state roadways. Data shows that those most at risk of being in a fatal bicycle accident are adolescents and young adults ages 15-19, and adults 40 and older. When it comes to nonfatal bicycle injuries, children ages 5-14, adolescents, and young adults ages 15-24 have the highest rates of injury. And, regardless of age, studies show that males are much more likely to be killed or injured in an accident. 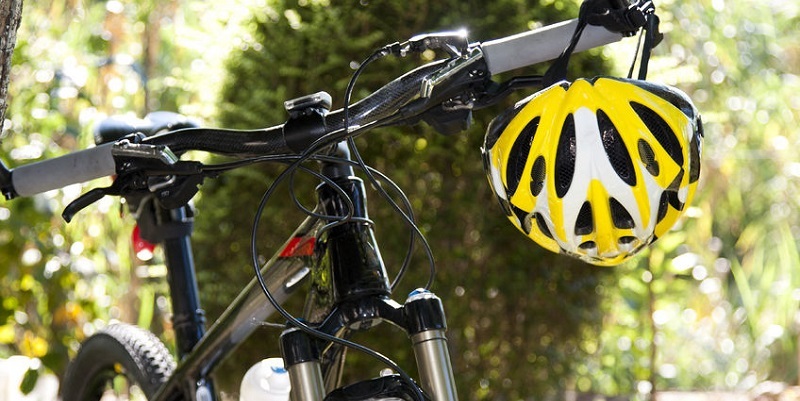 Wearing protective gear, including a helmet, is one of the best ways for cyclists to stay safe. One study notes that helmets, properly worn, accounted for 88 percent lower risk of brain injury in the event of an accident.